The event was an initiative of Grand Erie’s Safe and Inclusive Schools team, and was made successful thanks to the dedication of the planning committee. 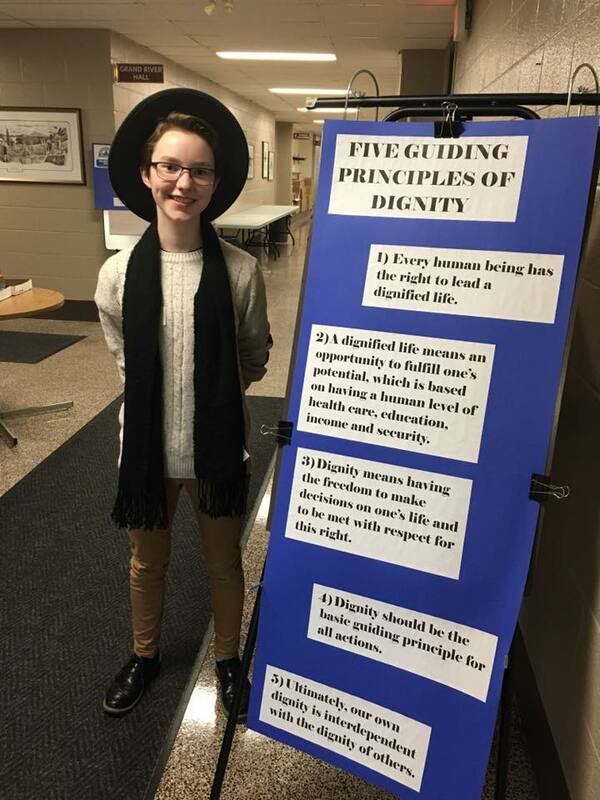 Approximately 100 students from secondary schools across Grand Erie took part, including members of schools’ gay-straight alliances, social justice clubs, and equity representatives. The committee selected UnLearn to take on this year’s keynote presentation, an organization with a mission to inspire action and spark positive social change. 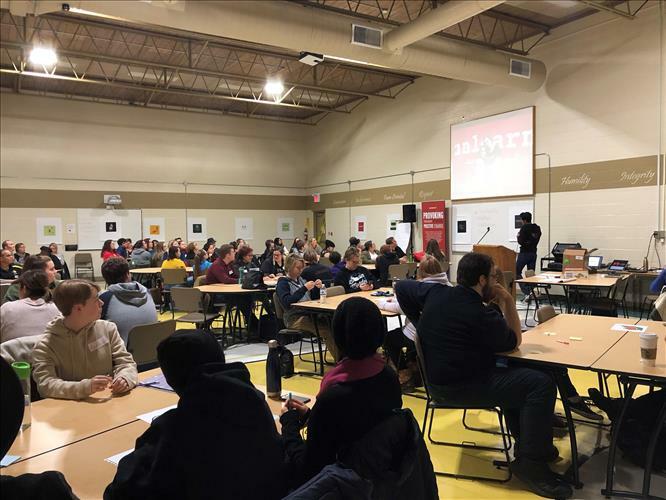 Through UnLearn’s riveting presentation, students took away an understanding of the importance of human connection and mutual respect to improve the quality of life for themselves and those around them. 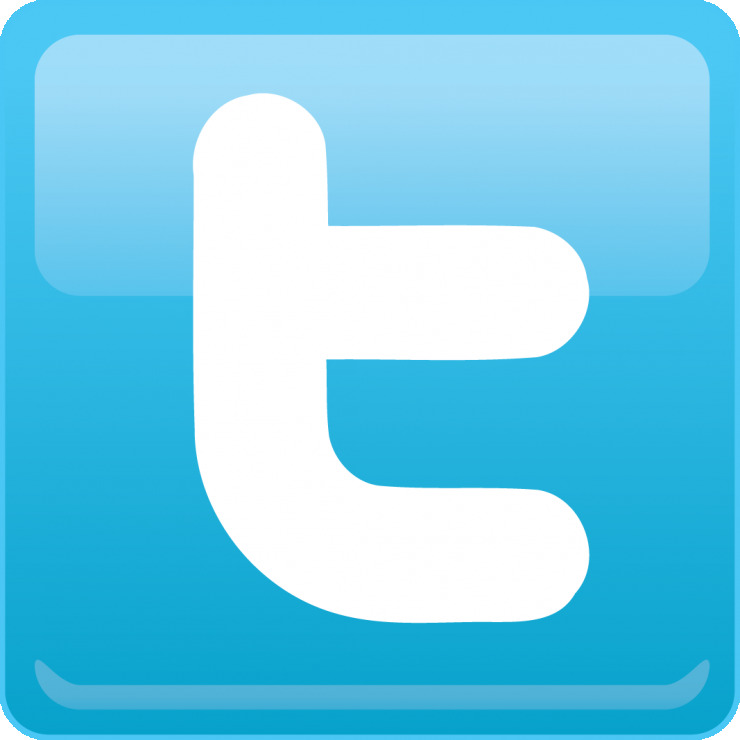 The organization’s unique approach of using thought-provoking graphic design allowed students to begin unpacking important concepts of social justice. A poster activity started the critical thinking process. Day of Dignity is in line with Grand Erie’s Multi-Year Plan which prioritizes Equity, promoting practices that help students feel safe and welcomed, and works to increase a sense of belonging among all students. The next steps following the workshop are for students to begin looking at how their unique school communities can benefit from and share in the knowledge and learning as participants implement plans of action. Breault has a talent in graphic design, and hopes to put that talent to use, developing images and artwork to spark discussion, build mutual understanding, and share the messages of the day.